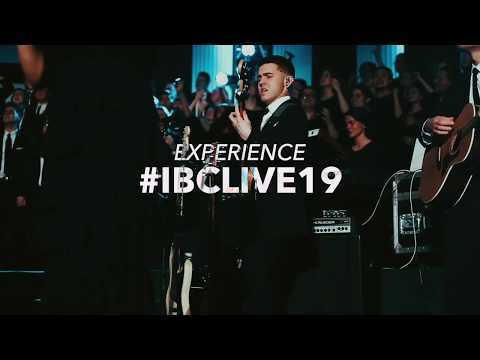 Thank you to the over 100,000 collective minutes watched on Facebook Live alone and the sold-out in-house attendance at #IBCLIVE19. Most importantly, it was all to worship and glorify Jesus Christ and create an atmosphere where hearts were receptive to Him. The forthcoming album release from #IBCLIVE19 will be titled, "In His Name."